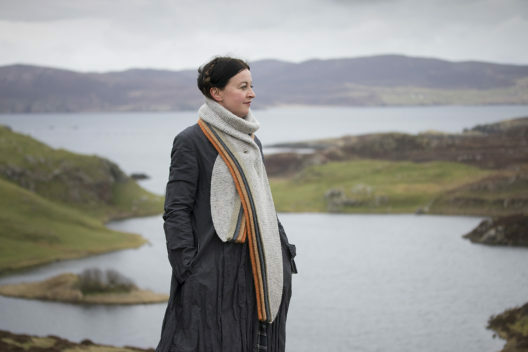 Hazel Tindall’s beautiful design Hamegaet got me hook line and sinker, as soon as I saw it and it went straight to the top of the queue. In doing so it bypassed Kate’s Moder Dy and Romi Hill’s Happenstance – which had both been placed at the top when they were revealed! But Hamegaet has stayed at the very top and I keep going back to gaze upon it. I just love the shape of the wrap and how elegant it looks. The Fair Isle on the shoulders was also a big draw for me. It will be lovely over a summer dress, but I imagine how lovely it will also look over my winter coat too – very cosy! Immediately I went stash diving! I have three skeins of Natural Dye Studio 50% BFL and 50% Wensleydale in a lovely lilac, silvery grey. Because I am using a light yarn I wasn’t sure which colour or yarn to use for the Fair Isle. I don’t have a lot of swatching and testing time either as I want this for a summer do.I wonder about using colours that are going to be a very subtle and have been looking at my Jamieson and Smith Heritage silver grey odds and ends, but it is perhaps too similar to the MC. Fenella has some great colours, though I fear it will be too light in weight. 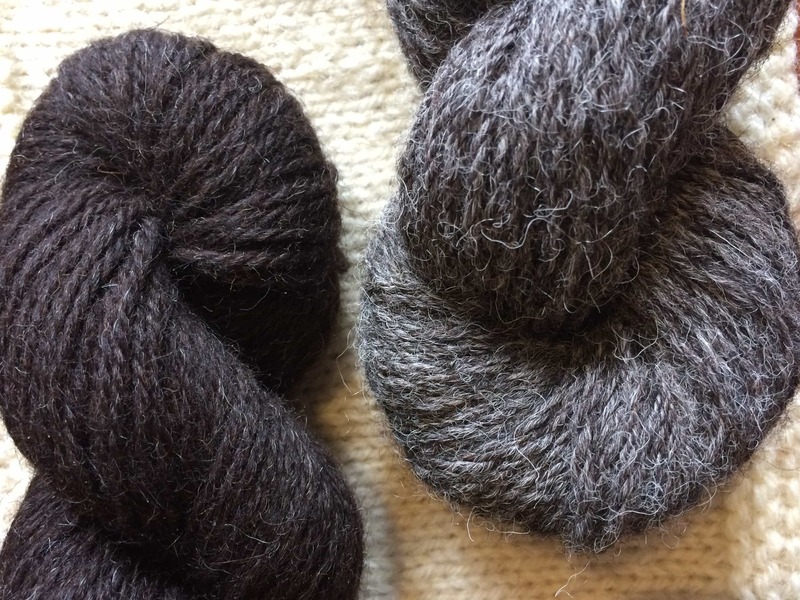 I shall let you know post swatching, but both yarns are very similar in look and ply to the Natural Dye Studio yarn. You may remember these beauties. I got these special yarns at Edinburgh Yarn Festival this year and I really wanted to put these together into a hap from Kate’s book, but not having seen the book back in March, I put them to one side and waited. Anyway, I have all the time I am knitting my Hamegaet to decide which hap will be next! Are you like me, are you considering multi-happing during this KAL? Jen is hosting a hap KAL too. #Hapsarehappening KAL starts on Friday 17th June and casts off on 8th August. In addition to lovely prizes for finished objects, Jen will have weekly WIP spot prizes too. 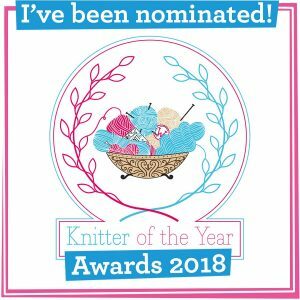 You should definitely double dip with the KAL fun and join both – I mean, twice the hap joy, twice the hap chat and prizes too! 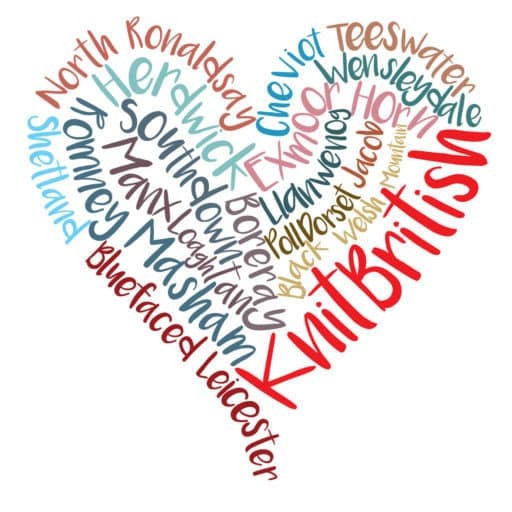 Head on over to the Arnall-Culliford Knitwear group and join up! Are you about to cast on for the #bookofhapsalong? 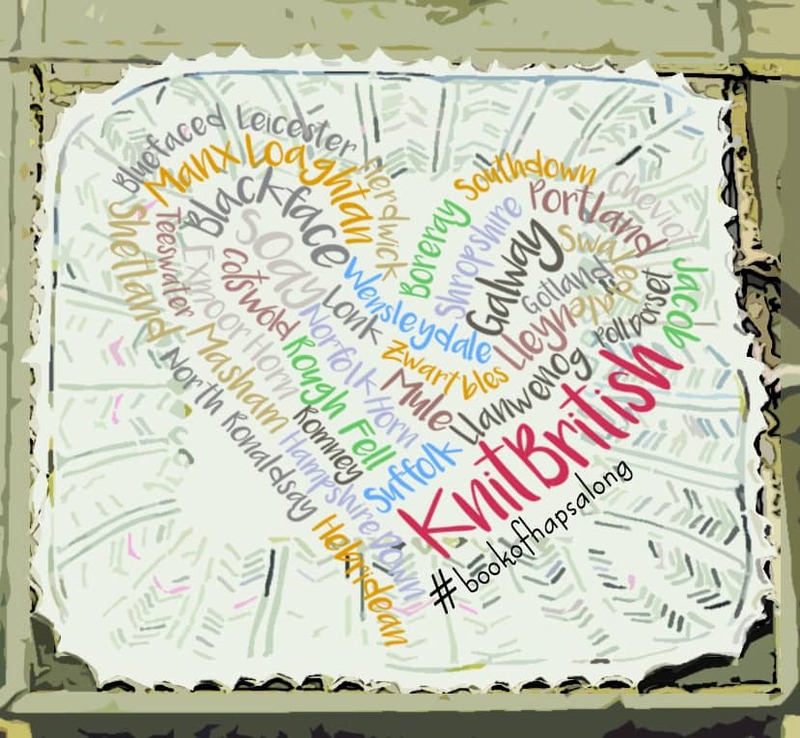 Do jump on over to the KnitBritish rav group and shout about your project and your lovely yarn choices! 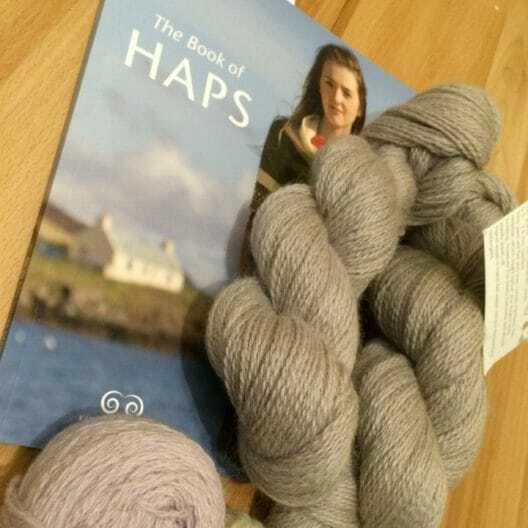 If you haven’t heard of The Book of Haps and you want to grab your very own copy and join in, then visit Kate Davies’s online shop – shopkdd.com – or check out your LYS to see if they have copies and start perusing those haps! Love the look of all the haps, and those colours . . .
Whatever you choose I’m sure it will look wonderful. Now all I have to do is justify having a shawl at all. 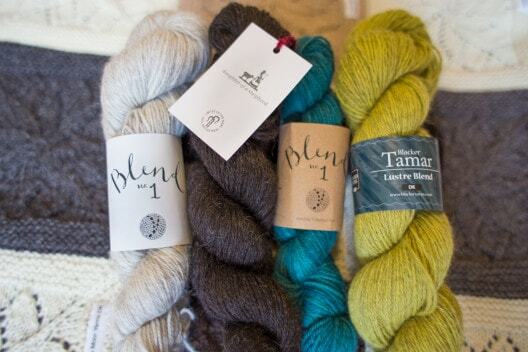 Well, that and it’s getting kinda warm for lapfuls of woolly goodness. 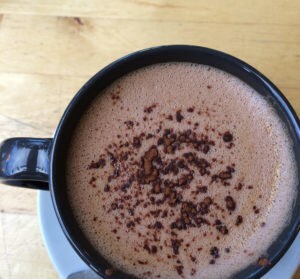 Right now Uncia, Nut-Hap, and Happenstance are currently topping my list but I imagine I have many more haps in my future. I shall be returning to this book and the other hap patterns I have again and again.